Anyone having a 4th of July get-together knows that cocktails are an essential component in having a successful party. 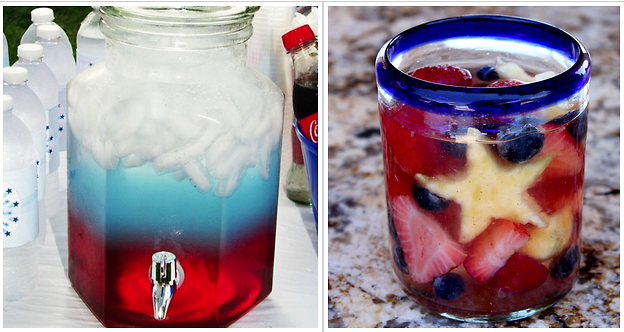 Instead of offering your guests beers and boring cocktails, show your pride with drinks like the Patriot Punch or Malibu Red Fireworks. Click through to learn how to make these creative, simple and festive holiday cocktails!